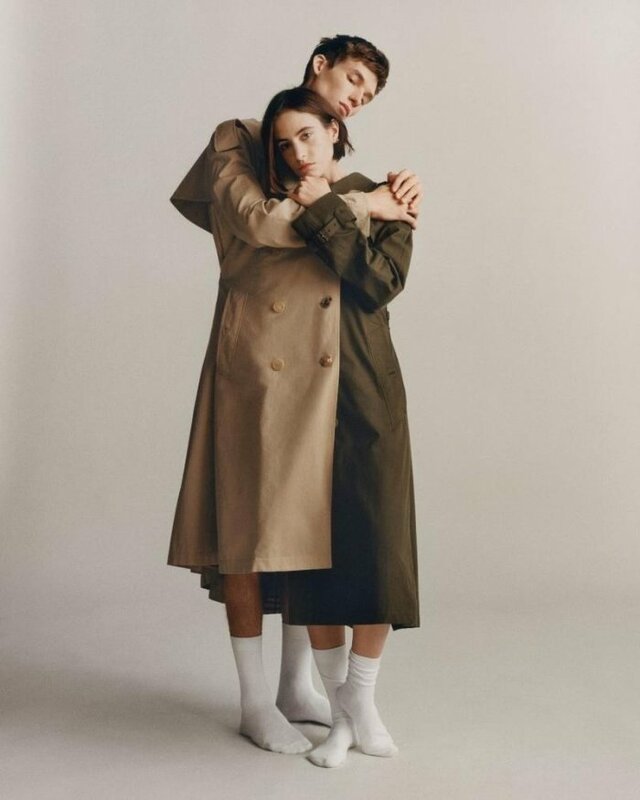 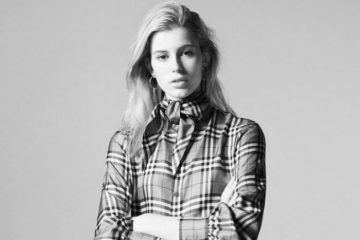 British fashion house Burberry puts the spotlight on its iconic trench coat with a new campaign. 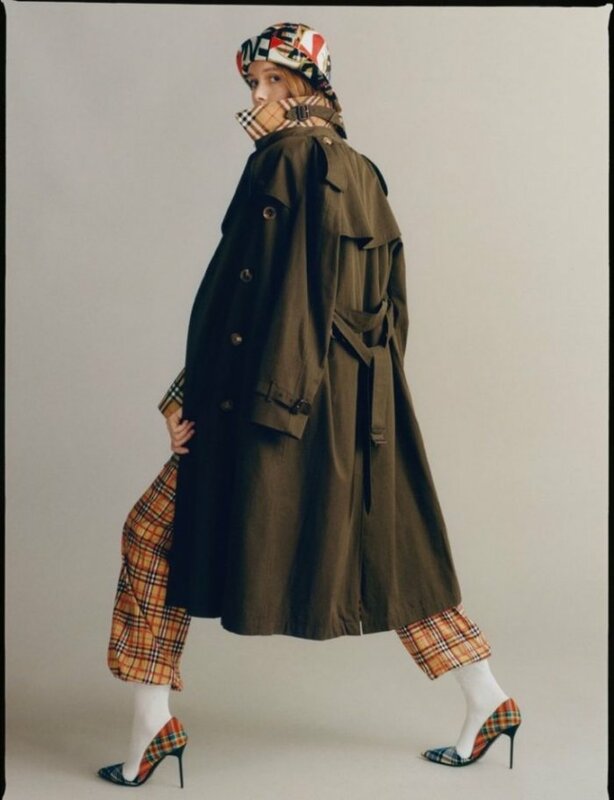 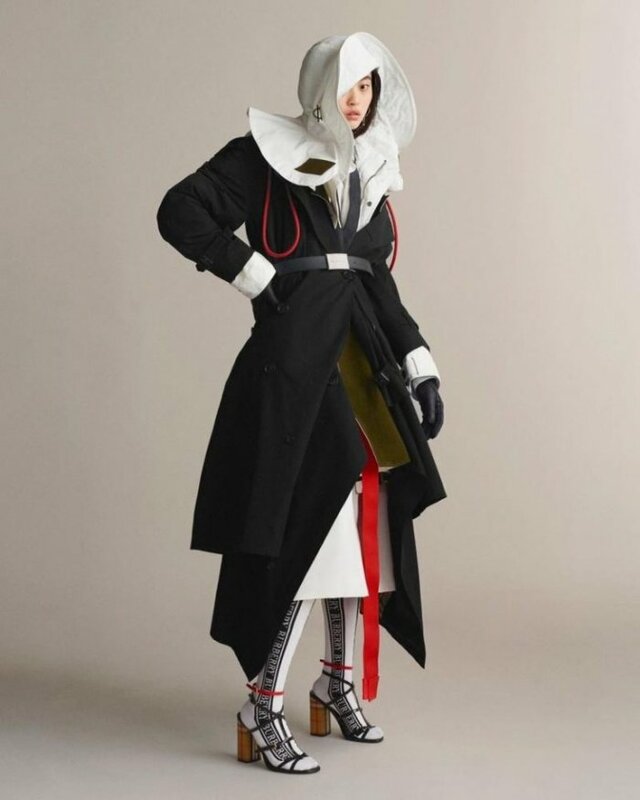 The label taps photographer Thurstan Redding to capture a project called, ‘The Trench Reimagined’. 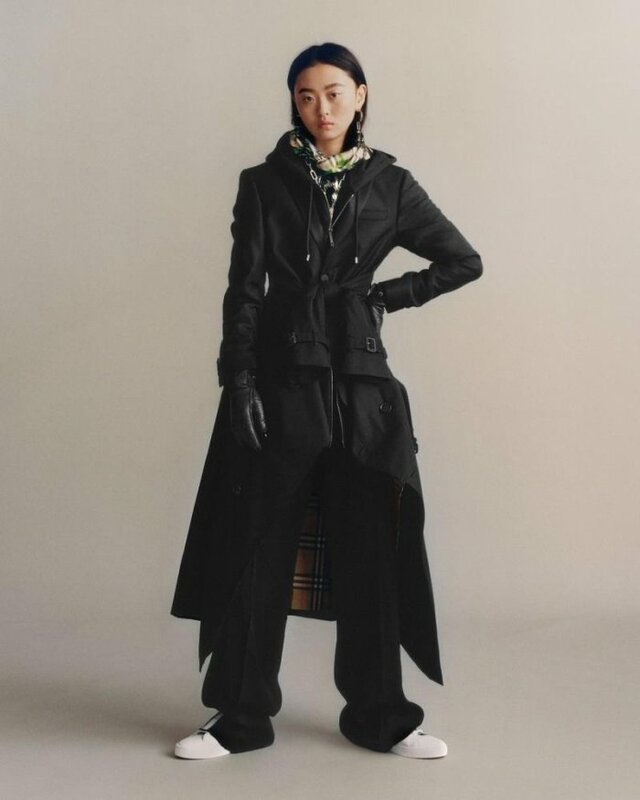 The series of images feature rising stars including Xu Jing, Maya Gunn, Chloé Nardin, Cosima and Hebe Flury. 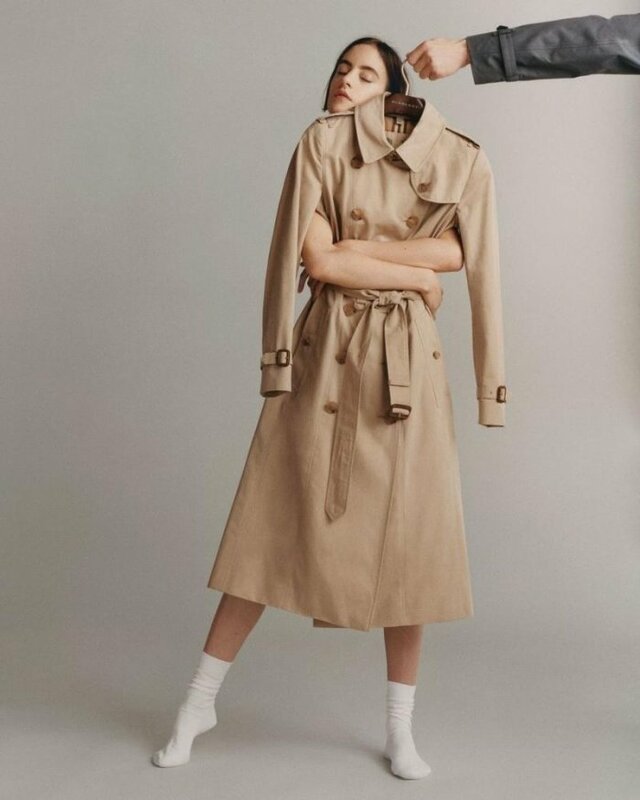 Burberry showcases classic trenches including ‘The Westminster’, ‘The Kensington’ and ‘The Chelsea’ trenches. 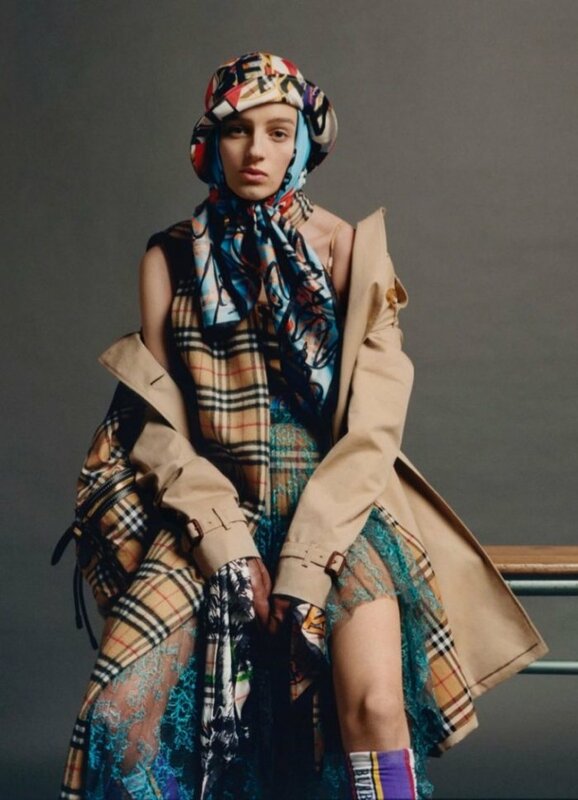 For beauty, Cyndia Harvey works on hair with makeup by Siobhan Furlong.